As the highly anticipated launch of the new Hellblade: Senua’s Sacrifice game edges ever closer to its August 8th, 2017 launch development team have enabled IGN to release a new 10 minute gameplay video providing a closer look at what you can expect from the storyline and characters. 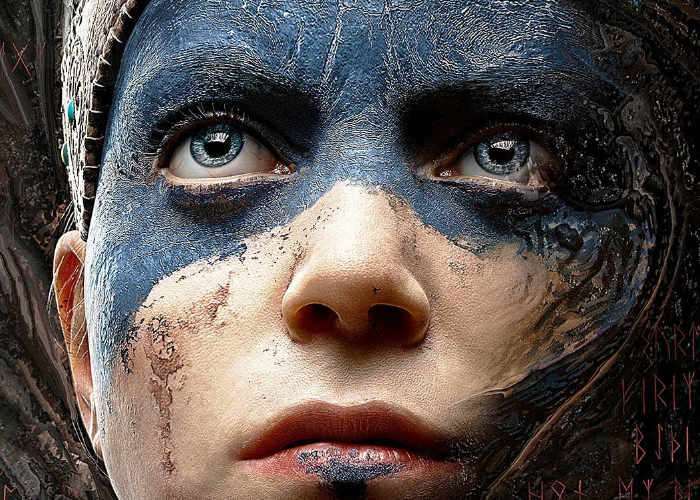 Hellblade: Senua’s Sacrifice will be available to play on both PlayStation 4 and PC systems and has been created by developer Ninja Theory using the Unreal Engine 4. Hellblade’s story is based on Celtic and Norse mythology and as a player you will take on the role of Senua played by Melina Juergens. As she embarks on a very personal journey through a hellish underworld made up of Senua’s psychotic manifestations of her reality and mind.